GCPC EPISODE 536 – The Always Controversial FTF! 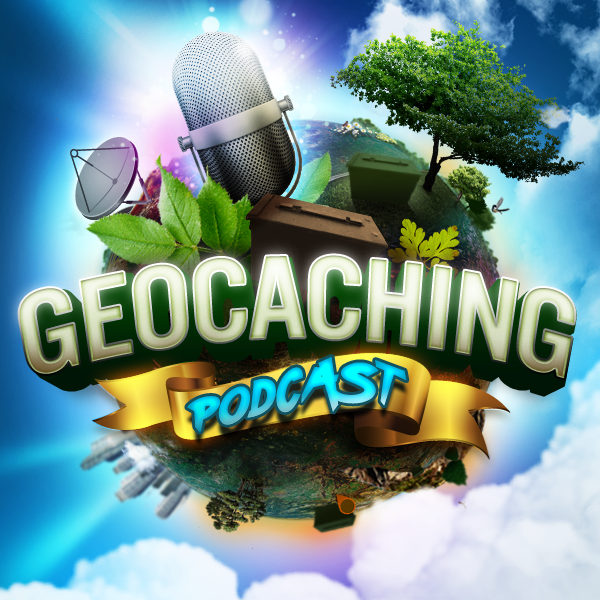 In tonight’s episode of the Geocaching Podcast: The Always Controversial FTF! Love or hate ’em, we all have an opinion. We talk various aspect of the FTF. Are you a hound? By Scott Berks Comments Off on GCPC EPISODE 536 – The Always Controversial FTF!